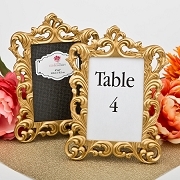 Our elegantly presented Wedding Place Card Holders and Photo Frames are a wonderful way to create fabulous first impressions as your guests arrive. 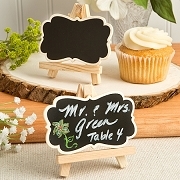 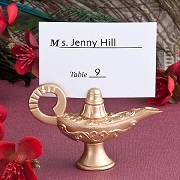 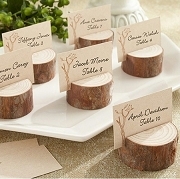 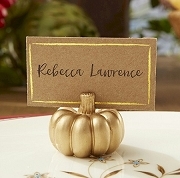 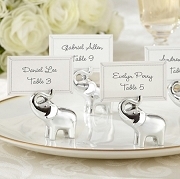 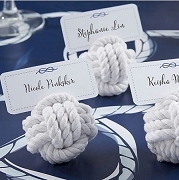 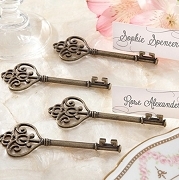 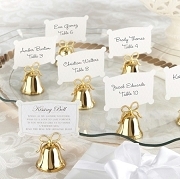 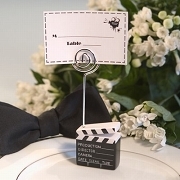 The use of placecard holders is also a unique way to present the theme of the wedding. 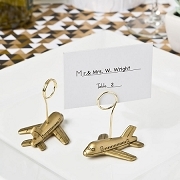 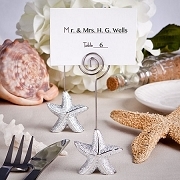 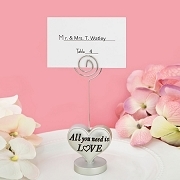 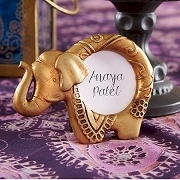 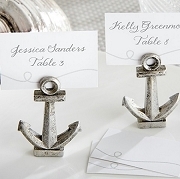 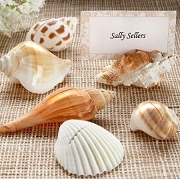 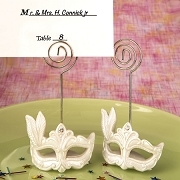 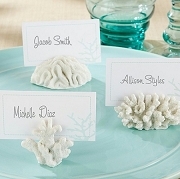 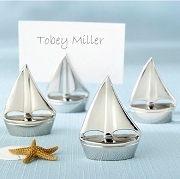 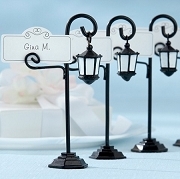 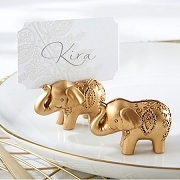 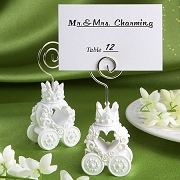 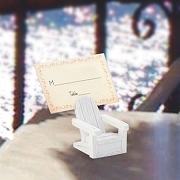 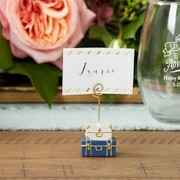 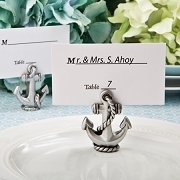 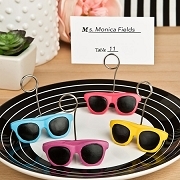 Our collection of unique place card holders includes items such as love theme place card holders and beach theme place card holders. 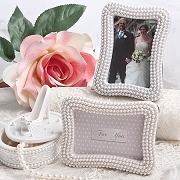 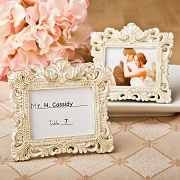 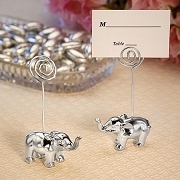 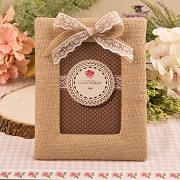 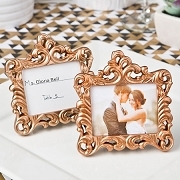 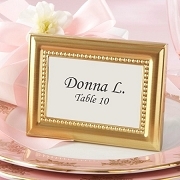 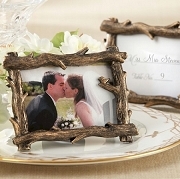 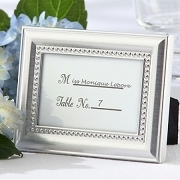 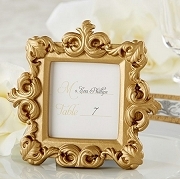 We also carry a nice selection of place card photo frames which also make unique wedding favors.